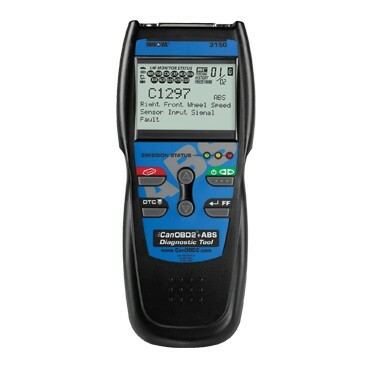 The Innova 3150 CanOBD2 + ABS + SRS/AirBag Diagnostic Code Scanner from Equus is an affordable and easy-to-use tool for any do-it-yourselfer or amateur mechanic who needs a quick and easy way to determine why the "Check Engine" light is illuminated on 1996 and newer cars, light trucks, mini-vans and foreign and domestic SUVs. Powerful OBD2 tool quickly reveals “Check Engine” light warnings on any 1996 and newer car, light truck or SUV - Foreign and Domestic. 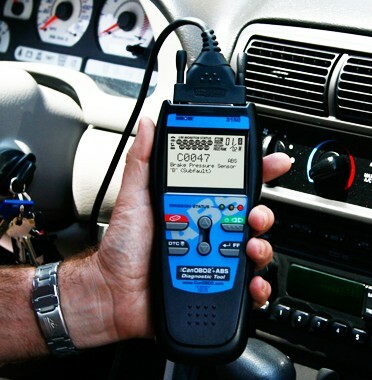 Diagnoses ABS codes on 1996 and newer GM, Ford and Chrysler vehicles. 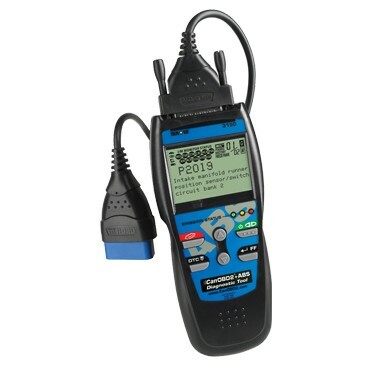 Compatible Vehicles This item is compatible with all OBD II compliant cars and light trucks 1996 and newer . 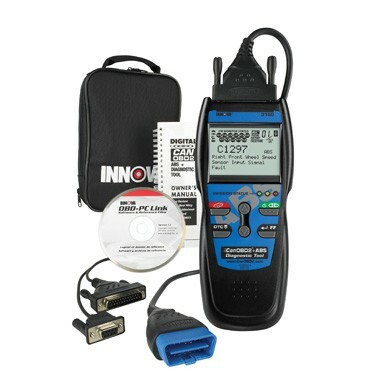 Includes: The Innova OBD2 3150 ABS Kit includes the diagnostic tool, an OBD2 16-pin DLC cable, PC software and cable, a copy of Equus' "Understanding OBD2 video," a sturdy nylon tool storage pouch, an instruction manual in English, Spanish and French and access to canobd2.com where you can find repair solutions, tech tips and product support.